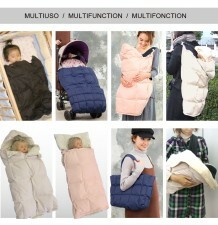 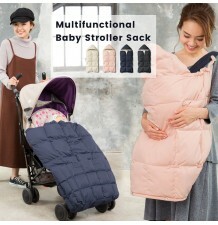 Very useful 3 in 1 baby cover, very comfortable, available in 3 colours. 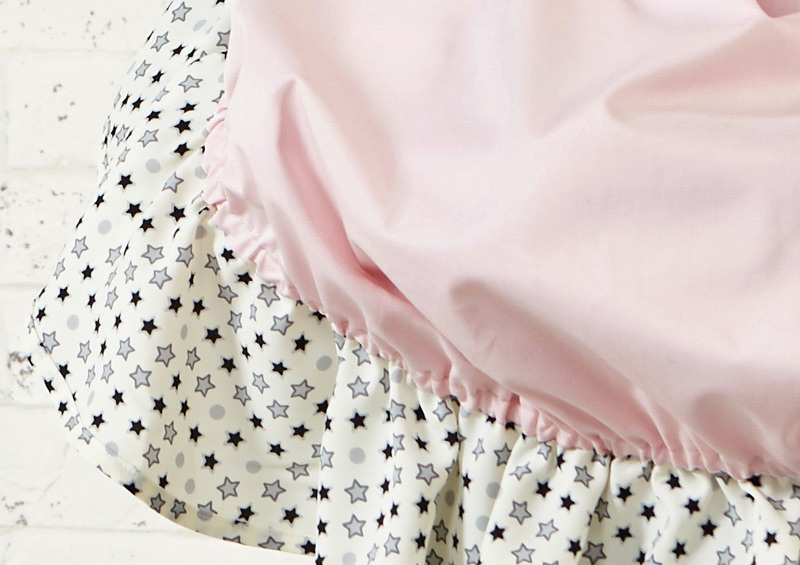 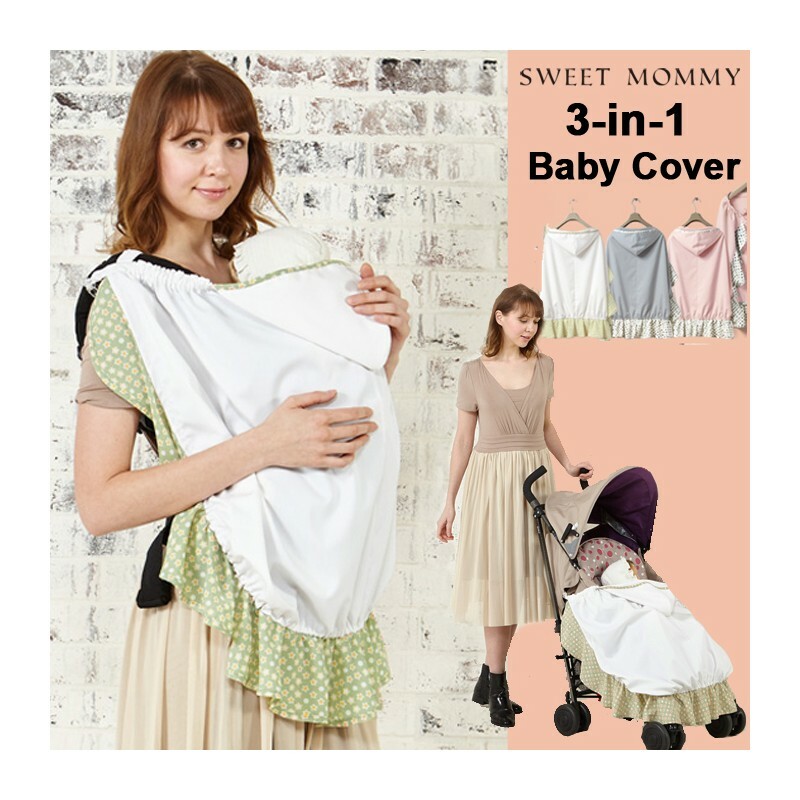 Delicious 3 in 1 baby cover by Sweet Mommy collection. 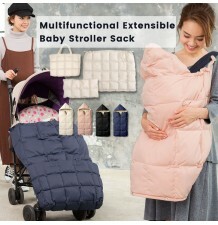 - to carry your baby during a walk as in a pouch. 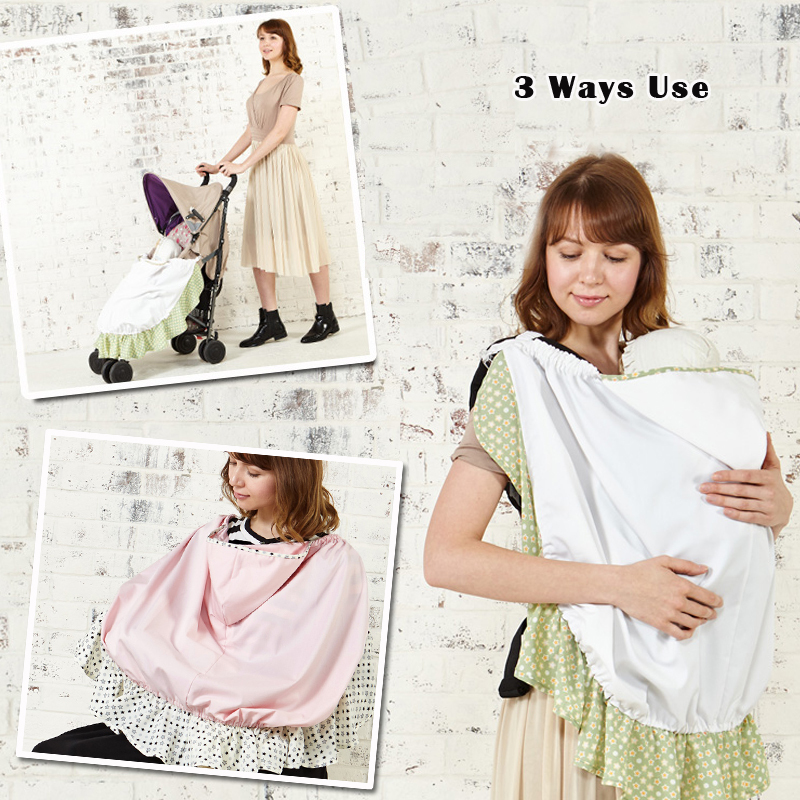 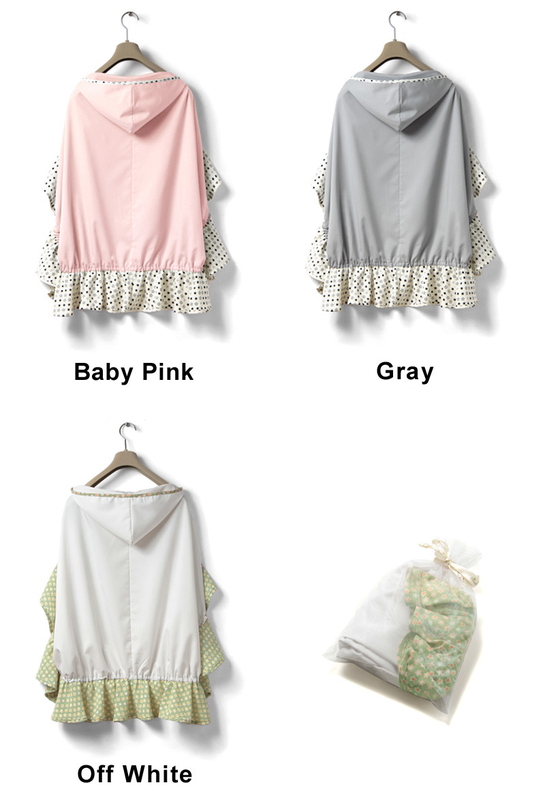 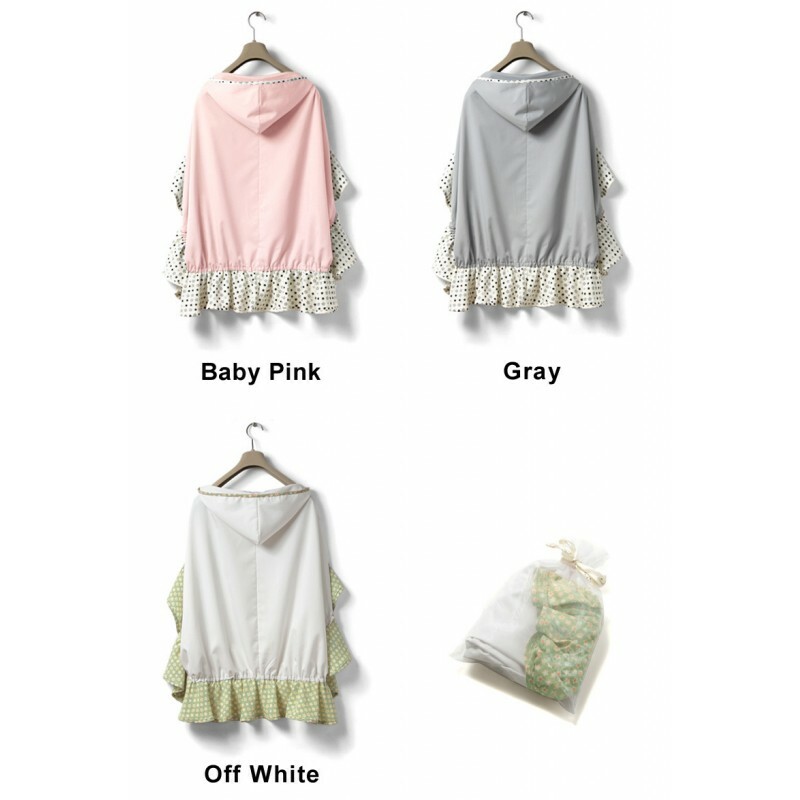 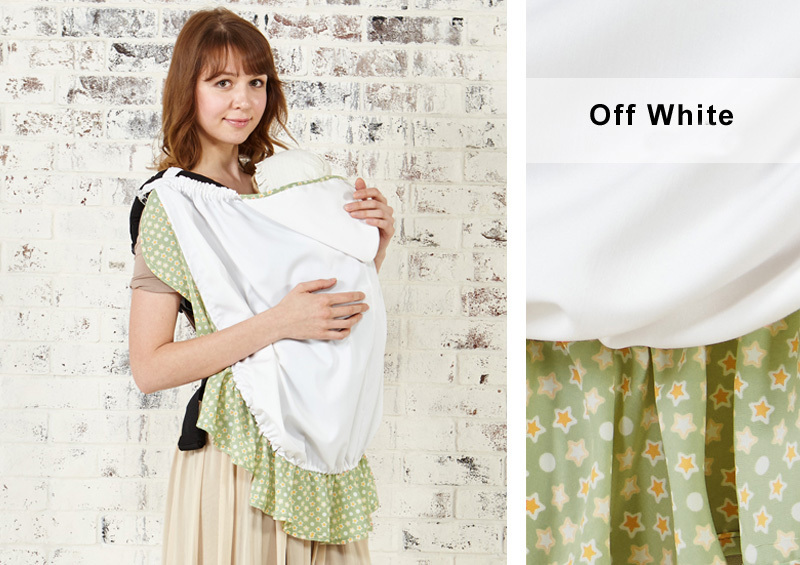 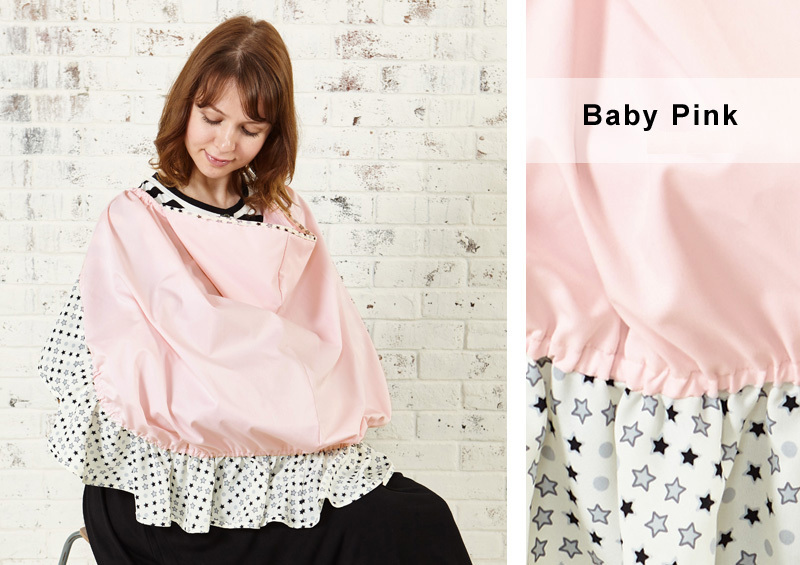 This 3 in 1 baby cover has strong hooks to hang the sack to the baby carrier in a very easy way. 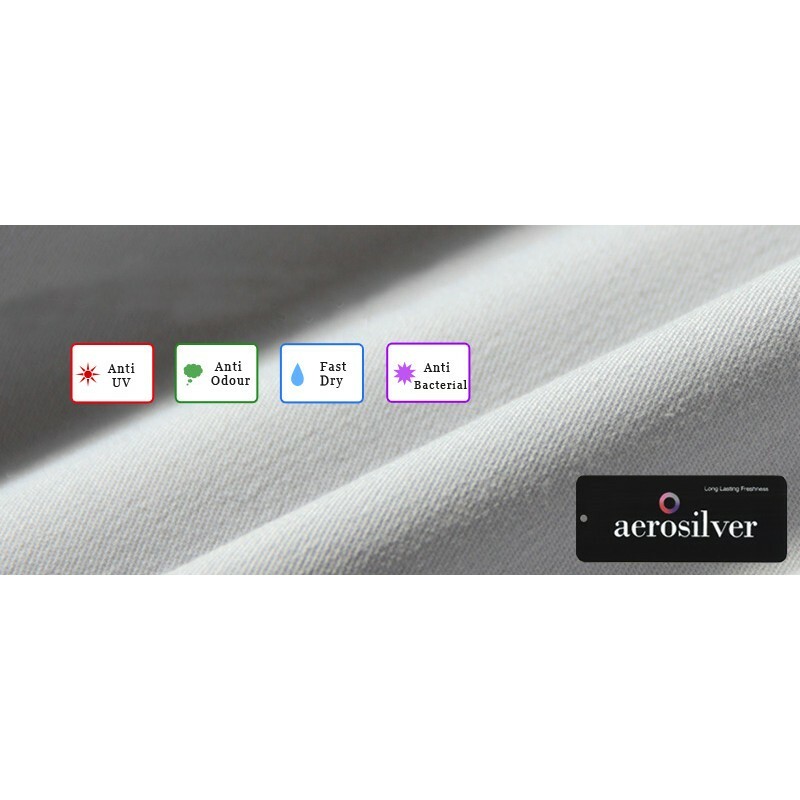 Fabric composition: 76% polyester + 20% rayon + 4% elastane. 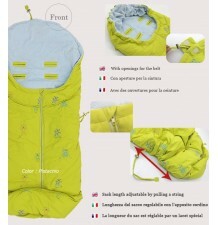 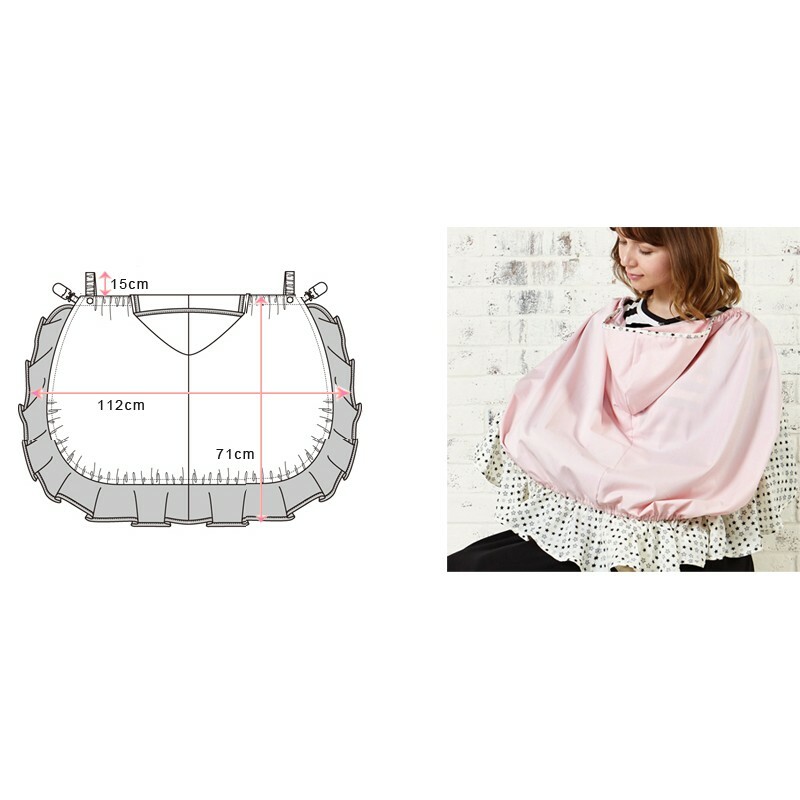 The dimensions of the baby cover are indicated in the image here below. 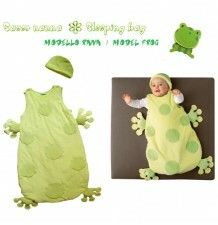 Baby sleeping bag with little frog. 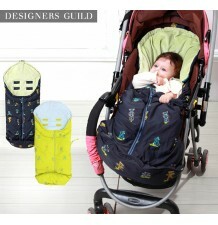 High-grade down feather baby stroller sack by Designers Guild collection. 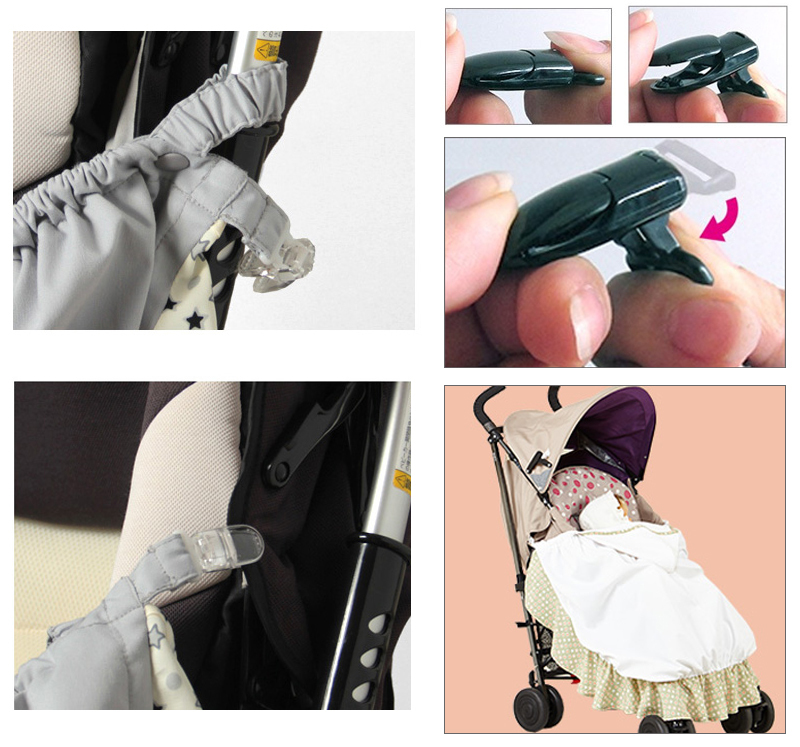 Universal baby stroller seat liner with 4 cooling pads and 3 pieces of cute matching handmade accessories. 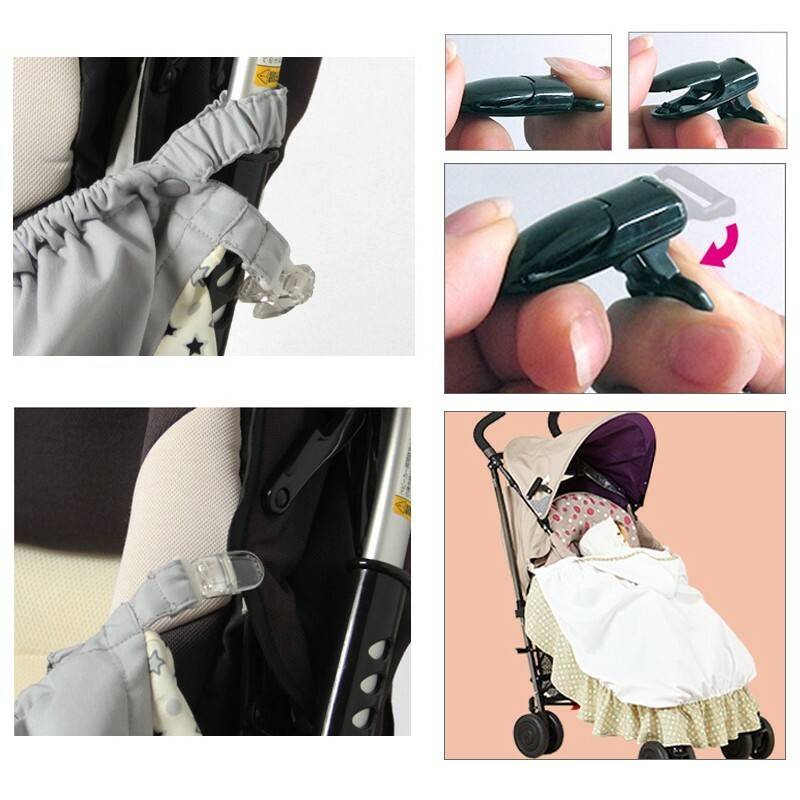 Universal baby stroller seat liner with 4 cooling pads. 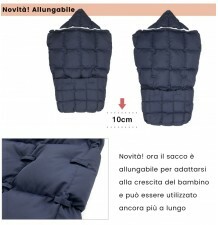 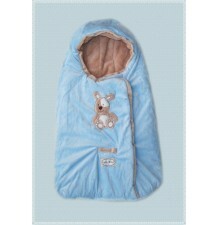 Multi-functional newborn sack, very soft and warm, suitable for winter season. 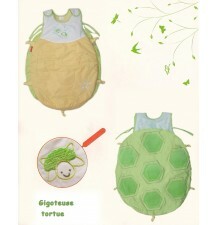 Baby sleeping bag with turtle shape. 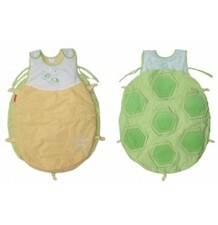 Baby sleeping bag with bee shape. 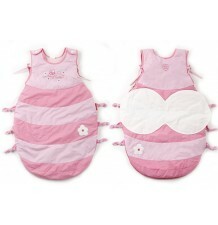 Baby sleeping bag with caterpillar shape. 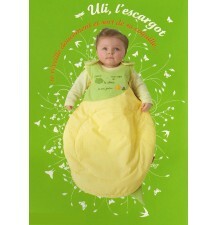 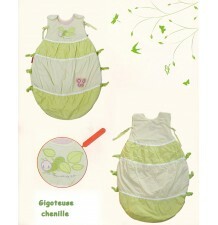 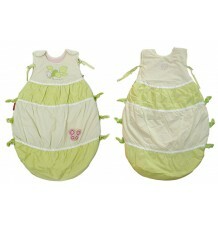 Baby sleeping bag with little snail shape. 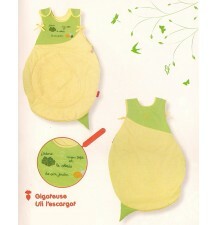 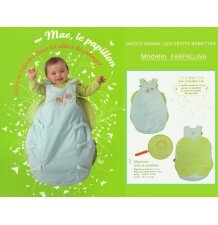 Baby sleeping bag with butterfl shape. 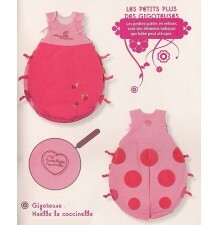 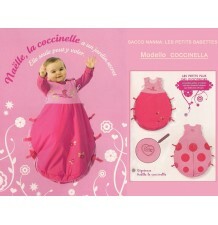 Baby sleeping bag with little ladybird shape.